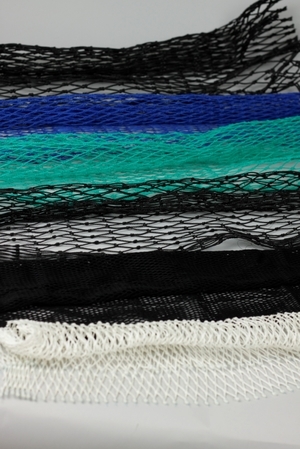 3/6 twisted polyethylene netting for Prawn/Nephrops creels. 22mm meshs, 24 meshs wide. Sold per kilo.